NO D.E.P. Buyer to conduct their own study. 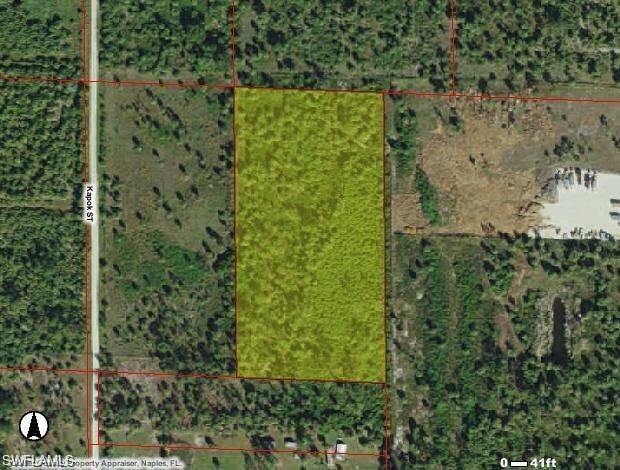 Great building lot, excellent location!!!. Investment opportunity or build a home. Listing courtesy of A Plus Realty.